Danuta has worked in the health and wellness industry for over 25 years and is a qualified Remedial Massage Therapist, Bowen Therapist, and Health and Nutrition Coach. She was born in Melbourne and started her massage career with the Australian Football League. 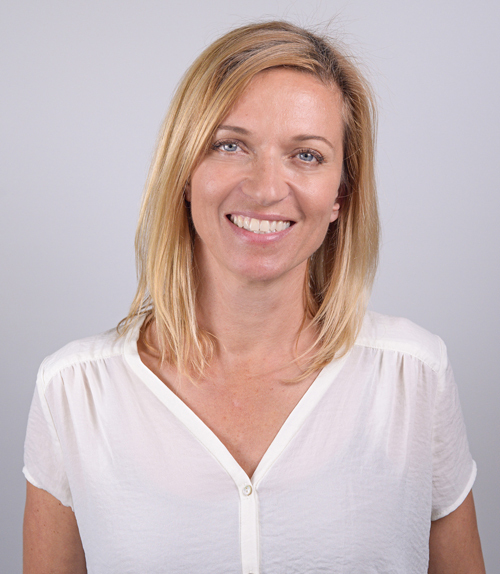 Since moving to the Northern Beaches 25 years ago she has worked in Chiropractic clinics and is a firm believer in the healing and preventative value of both Chiropractic and Massage treatments. She also uses Bowen Therapy which is a muscle release technique that restores balance and mobility and is extremely effective in treating many painful and chronic conditions. As a health coach Danuta is able to address certain lifestyle factors which enable her clients to grow habits that support their wellbeing.